The impressive number of small, independently operated record stores in Osaka is a testament to the nature of the city’s underground music and club scene. The late-night venues here are fueled by a sincere appreciation for the music-listening experience in and of itself. This interest is cultivated in no small part by the city’s local record stores. While the size of the scene is relatively small, it thrives with a unique authenticity and passion. This perhaps explains Japan’s status as a destination for clubgoers and record collectors alike. 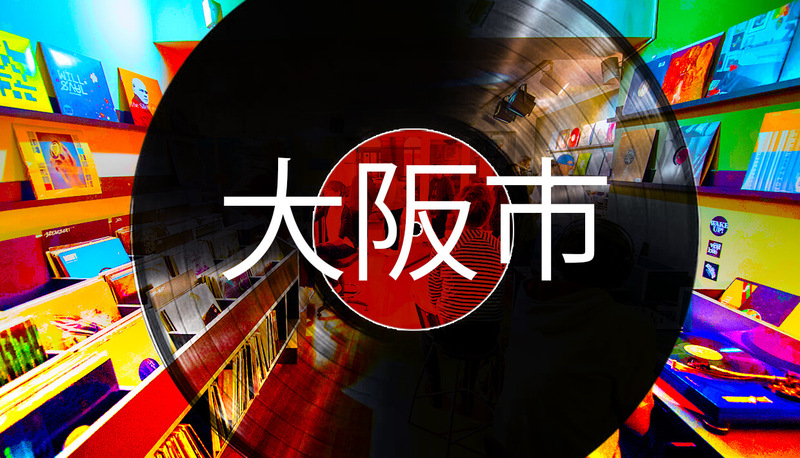 For the Japan-bound music fan, a record shopping binge in Osaka is highly encouraged. Here’s a look at some of the best retailers Osaka has to offer. Erik Luebs throws the Perfect Touch events in Japan. Click here to stay up-to-date on the next party. His own record, Wasteland, is out now. Check that out here.